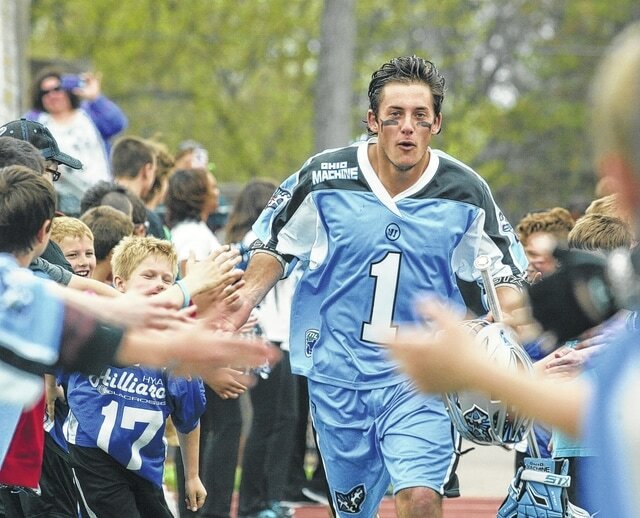 For the second straight season, the Ohio Machine will be represented by six players in the Major League Lacrosse All-Star Game. Marcus Holman (pictured above), Peter Baum, Kyle Harrison, Brian Karalunas, Tom Schreiber and Dana Wilber will represent Machine when the top players in the League head to Houston on Saturday. The game will be televised live on CBS Sports Network at 7 p.m. ET.